➨ Call Us NOW at (405) 443-3782 to Start! ➨ Call Us NOW at (405) 443-3782 to Start! Our Reputation Speaks for itself! 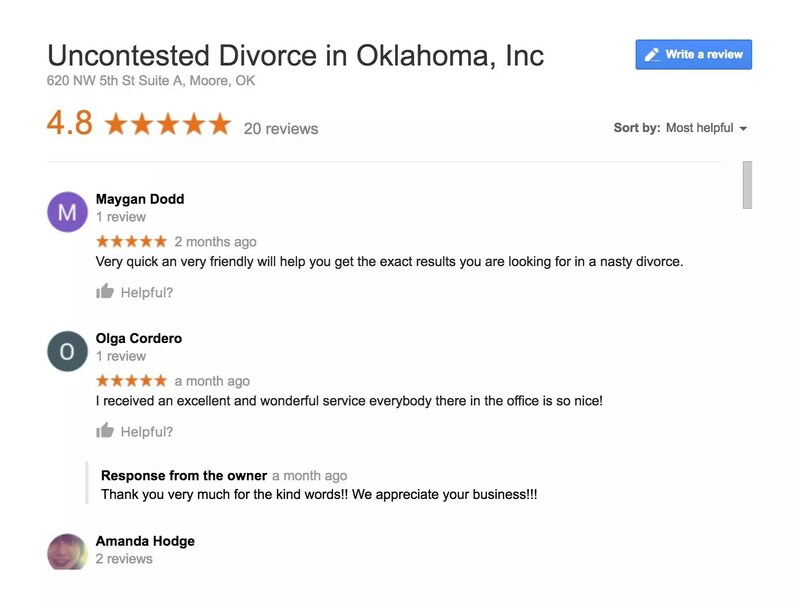 Go to Google and type Express Documents and Mediation Reviews! <<— Click Link to see for yourself!